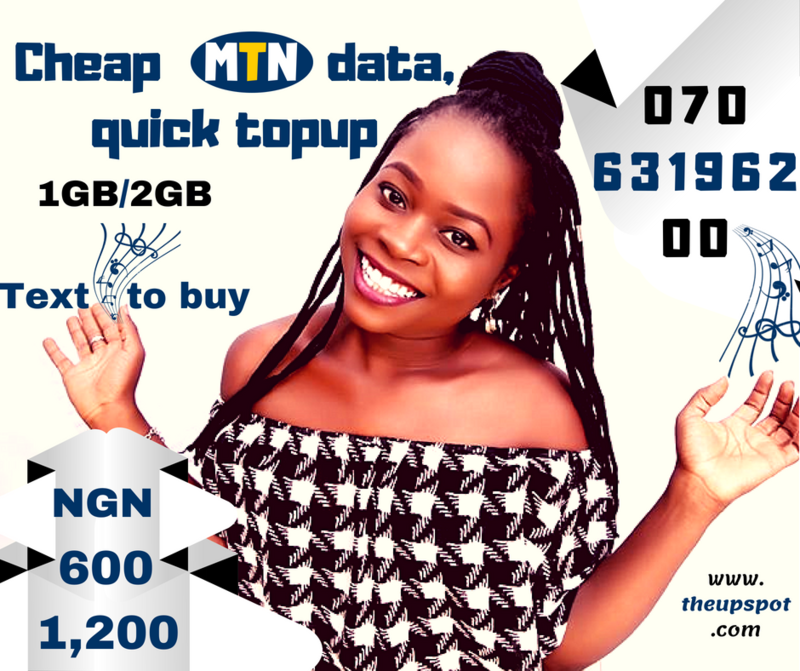 Earlier on we've shared posts on how users can Backup their important data such as Contacts and Media Files with or without internet access. Still, I've seen looks changed in faces of my client when I tell them I might not be able to recover some of their files like Short Message Service (SMS), Multimedia Messaging Service (MMS), Call log and so on that wasn't Backup when things go south in their smartphone. The fear of losing your important data is the beginning of (you finding a way to) backup. However, if you've ever wondered why your SMS and call log weren't restored alongside your contact, email and WhatsApp chats when you signed in your previously used GMail address or used a third-party application to backup and restore? Simple, you have not given the right permission on your device for that to happen. 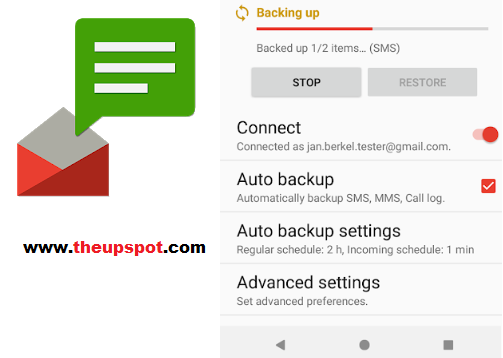 With an app like SMS Backup+ you can create that backup connection between your SMS and Gmail account and always get your SMS back anytime in any android device, you want it. · Go to Google Playstore. · Search for and download "SMS Backup+" by Jan Berkel. · After that, install the full permission the application required to successfully backup your SMS with Gmail. · Launch the app and touch "Connect". · Now, select that your Gmail account. · Proceed with either full backup or skip to only back up messages received from the time of this setup forward. · Go to "Advanced Settings". 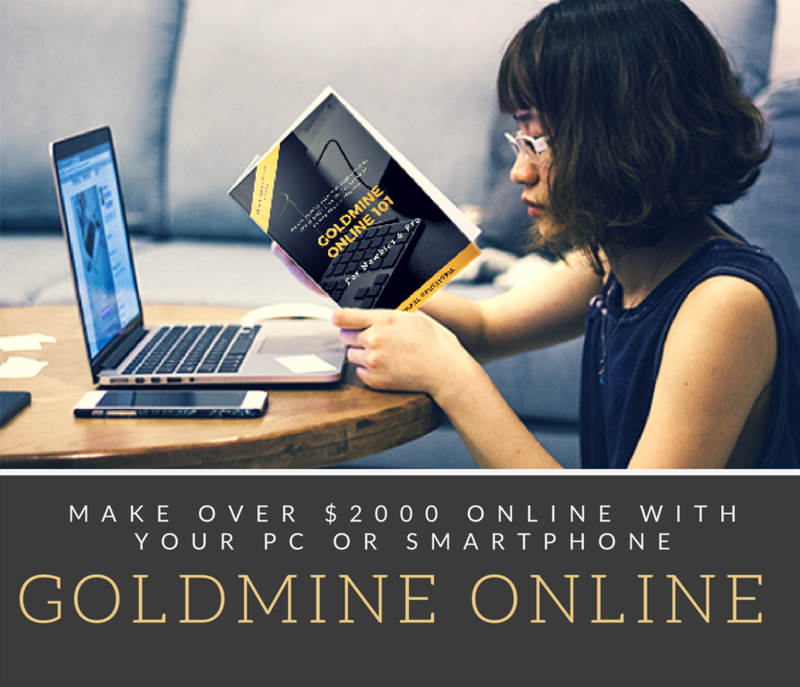 · Check the box of your choice of what you want to Backup. Eg. MMS and SMS or just SMS. · You can also tap on the SMS section to change the name of the label created in your Gmail account. You don't have to do this, but keep in mind Google Hangouts also labels its messages as SMS. Try to avoid confusion; I use "SMS+" for mine. · Tap the back button to save and that's all. 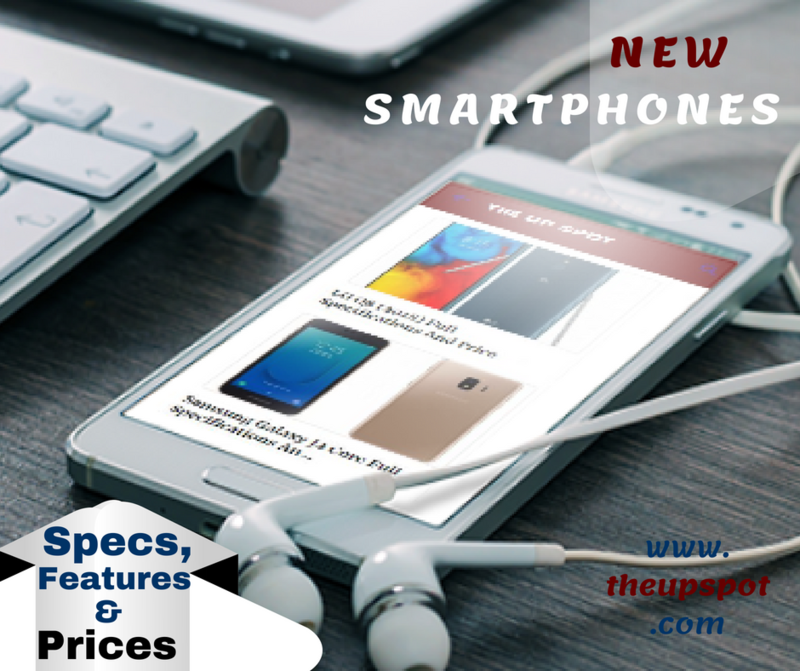 · Tap on "Auto backup settings". · Choose the "Regular schedule" option to set an upload frequency. The default is 2 hours, but I like to save juice and risk the loss – 24 hours will be enough. 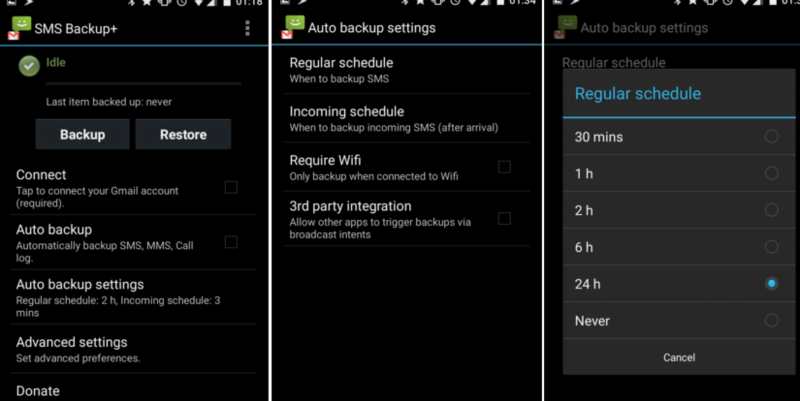 · Choose "Incoming schedule" to set a time in which SMS Backup+ will be triggered after a new message arrives. It defaults to 3 minutes, which is where I leave it. · Hit the back button to exit to the main screen. · Tap on the "Auto backup" checkbox to make sure this feature is turned on. 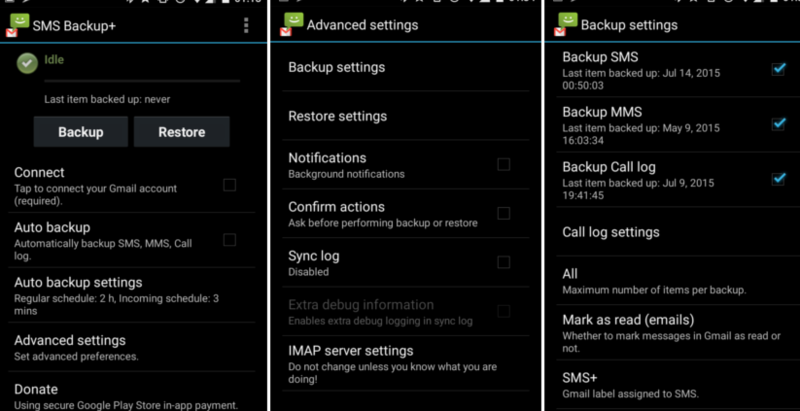 To restore your SMS, MMS and or Call log simply install the app to in the Android device you want to do the restore, sign in and connect your Gmail and press restore.